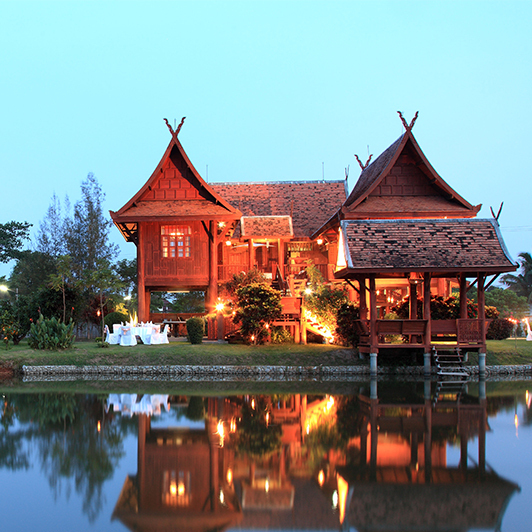 Hold your special function in Chiang Mai at the beautiful Baan Lychee, a traditionally-styled Thai teak-wood house in the Hang Dong district of Chiang Mai. The northern hills form a spectacular backdrop to this magnificent venue situated next to a picturesque pond and surrounded by a large orchard of lychee and mango trees. Already an established popularity with motivational trainers and corporate events, this is also the perfect venue for special dinner parties where something out of the ordinary is called for. The Kantary Hills catering team is happy to apply its skill and experience to producing for you the perfect function for both large and more intimate occasions. Sumptuous buffet dining and impeccable decorations, with exquisite floral arrangements, traditional Thai entertainment and any other personal requirements you have to make your evening successful and outstanding, are yours for the asking. 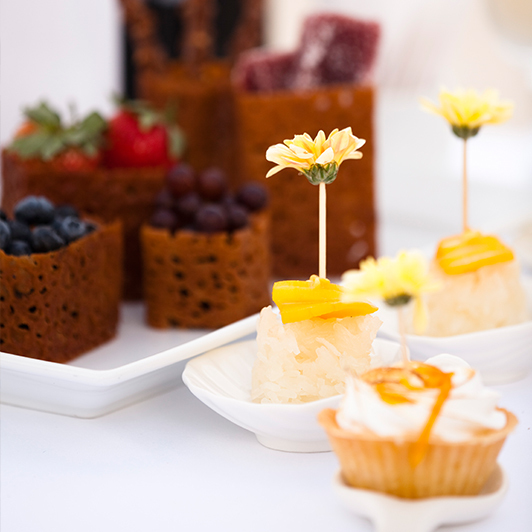 The Kantary Hills catering team will work for you with your total satisfaction in mind. With its already enviable reputation for excellence, the Kantary Hills Hotel in Chiang Mai takes you to new heights of excellence. 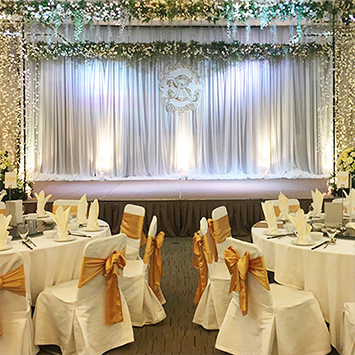 Superb cuisine and impeccable service at the Doi Suthep Ballroom will make your Wedding Reception not just special but truly memorable. 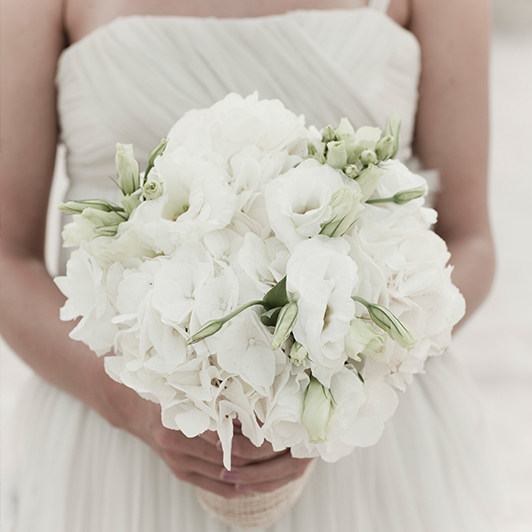 Here, your Wedding Day will become a dream come true in sophisticated surroundings for up to 100 guests. 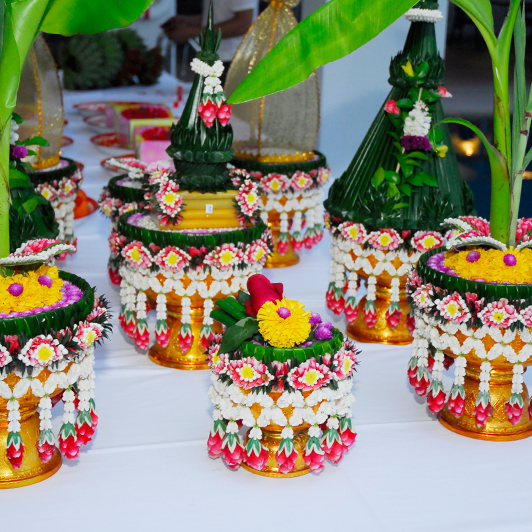 We can provide you with all the grace and dignity of a traditional Thai wedding to make that special day in Thailand truly memorable. Take away memories of white threads linking you spiritually and of Jasmine infused water washing over your hands. After friends and relatives have offered you blessings of health, wealth and happiness mingle in a relaxed informal mood, just happy together. If a flowing white dress and a more formal style are your aims then we can provide all you need for a western-style Christian Wedding right here. Receive your guests, partake of the Wedding Breakfast with them and then, with the symbolic gesture of togetherness, cut the tiered wedding cake to the applause of congratulations. 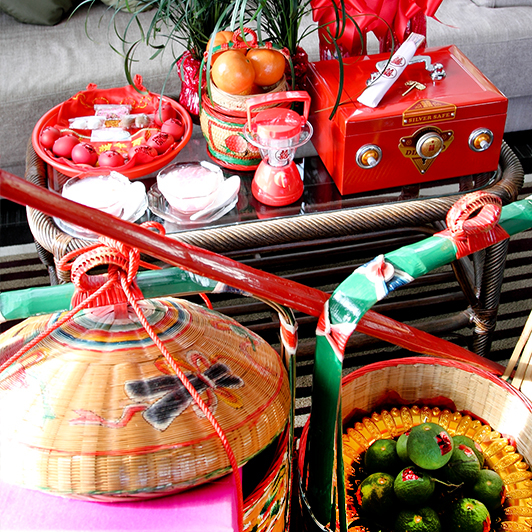 The ancient, colourful rituals that go to make up the traditional Chinese wedding can be enacted out before your eyes. Watch the tenderness as the bride is accepted into the groom’s family, the precision of the tea-making ceremony, the happiness and joy of the marriage of two loving hearts. Become a part of this honoured and traditional ceremony. For a memorable celebratory meal in truly inspiring surroundings you can choose between a sumptuous set menu from our dedicated and talented chefs or a spectacular buffet spread. 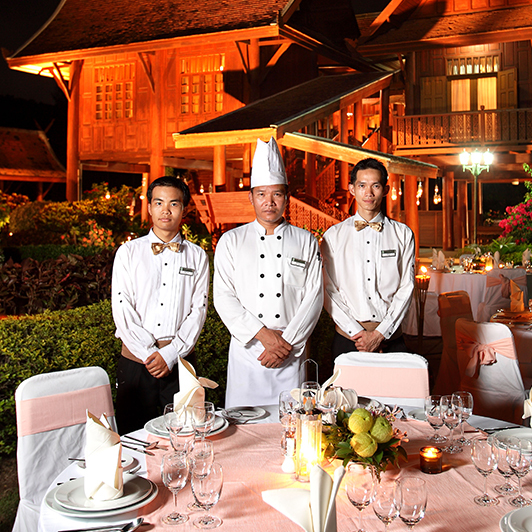 Enjoy the food, the company and the occasion in the splendour of greenery with the traditional teak architecture of the Baan Lychee behind you. Celebrate in true style. Let the beautiful gardens of the Baan Lychee form the relaxing environment for a peaceful, sophisticated Cocktail Celebration. In this private verdant oasis, mingle over cocktails and conversation. Circulate with glass in hand, listen to the joyful chatter of your guests as they enjoy the delightful nibbles and petits fours lovingly prepared by our Chef. Take away memories as evergreen as your surroundings.